We’re the painting contractors who respect you. We show up as scheduled, listen to your needs, and provide solid pricing on the spot. We’re honest and thorough and if you ever have a question or a problem, you can call the boss directly. We’re the painting company that respects your house. We help you pick a color scheme that will be right for your house and your tastes. We check all the surfaces and do what it takes to preserve your property for generations to come. We respect your privacy and your neighbors, leaving the property clean at the end of every day and spotless when we’re finished. We’re interior and exterior old house specialists. Whether you need to tuck-point brick, repair original plaster or fill and seal old wood, we’ll have a solution that works. 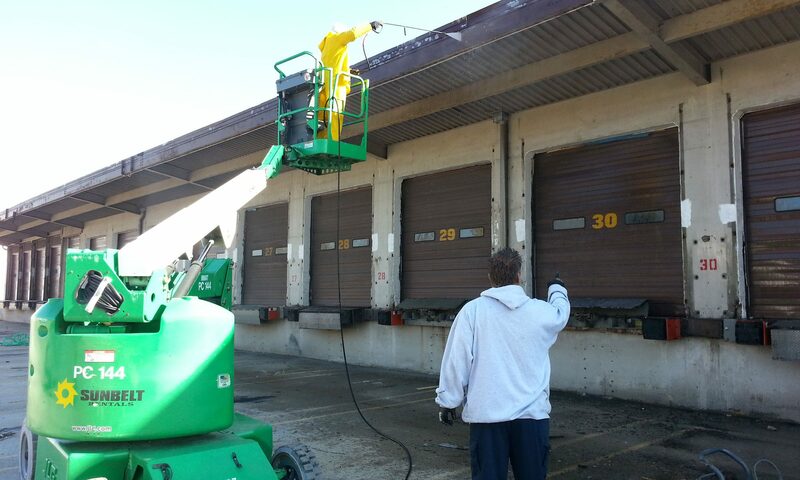 We thoroughly clean and prime wherever appropriate to ensure the painting looks great and adheres thoroughly. By the time we bring out the paint you can be sure that it’s covering the best surface possible. Call now for the best prices of the year! 2 year guarantee on all workmanship, in addition to manufacturers’ guarantees on paint. While we’re happy to work in Cincinnati and Hamilton County, our main painting areas are in Kentucky. Campbell County, from Dayton and Bellevue, to Alexandria, along with Fort Thomas, Highland Heights, Cold Spring and our home in Newport. Kenton County, from Covington in the north to Edgewood and Independence in the south, plus Erlanger on the west. Boone County, Florence, Union and Burlington.